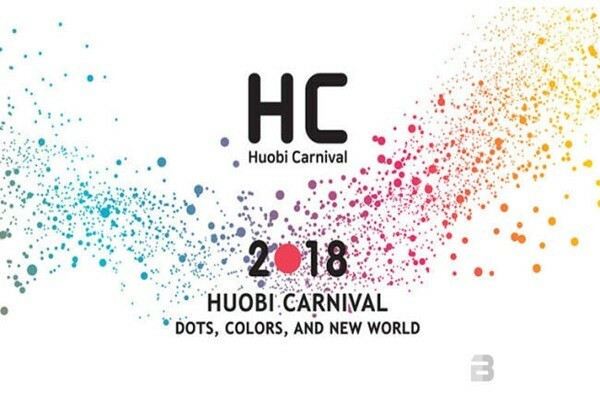 Aston announced that it will be participating in a blockchain conference ‘Huobi Korea Carnival’, which is hosted by Huobi Korea, as a platinum partner. Aston is a project pushed by Xblocksystems and others to expand blockchain-based electronic document service. CEO Woo Ji-han of Bitmain and CEO Roger Ver of bitcoin.com will be participating as speakers and panels at this event. About 50 blockchain project teams are also expected to attend this event as well. Visitors can also experience process of listing of Huobi. 10 project teams that go through preliminary evaluations will be listed if they are placed in top standing of votes. They will also earn opportunities to be listed at Huobi Pro in the future. Aston is going to announce current status of blockchain technology in a field of electronic documents and direction of Aston’s development in the future. It is also going to introduce its first roadmap called ‘Hex’, which is a blockchain platform for managing personal health information, for the first time.